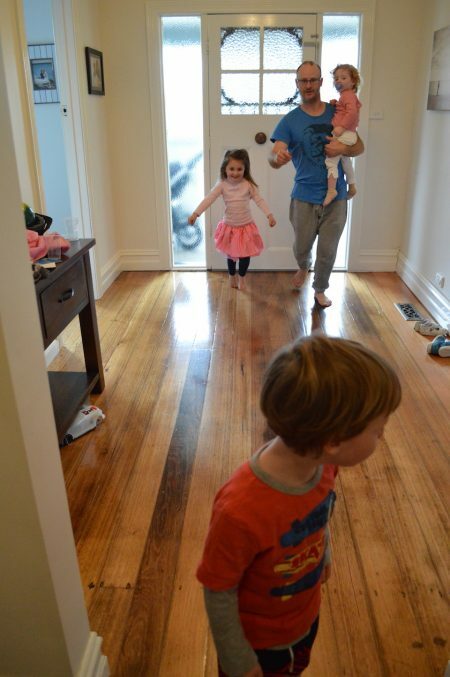 Stuck inside with kids full of beans? 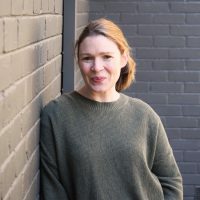 Whether it’s too hot, too wet, too cold or perhaps you just need to get stuff done, we simply cannot be in the great outdoors every minute of every day. 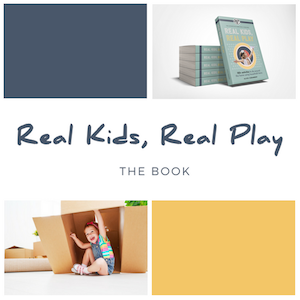 It can be so easy to turn on the screen time for ‘just a little bit’ or to resort to toy-buying in an attempt to keep them entertained at home… but the truth is, there are so many easy activities that you can do with little to no setup! 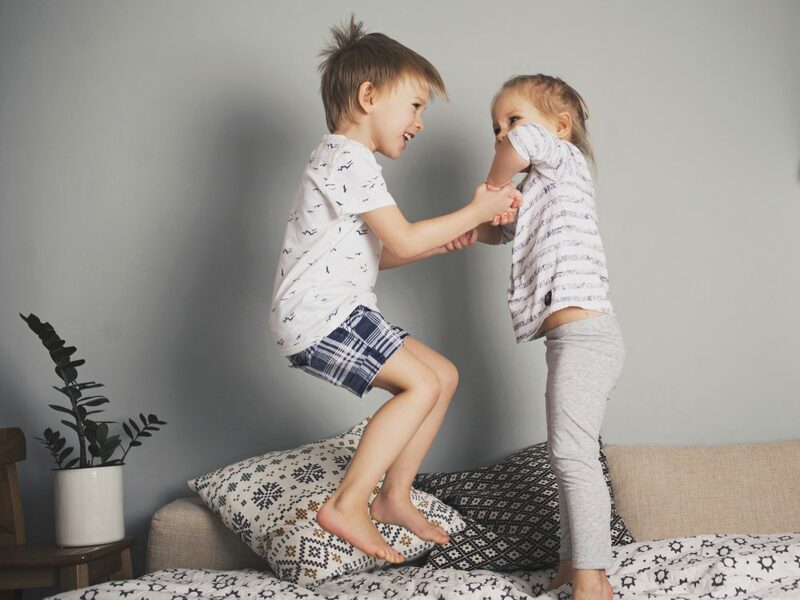 So, why not try these five (5) activities to get those bodies moving and squeeze every last morsel of energy out of those pre-schoolers without destroying your house! What kid doesn’t love to hop around? 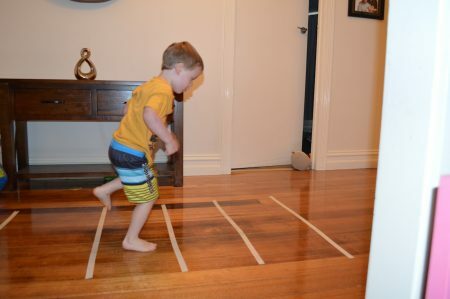 Simply tape lines to the floor and have them jump over them. Do you remember this schoolyard classic? Well, it works just as well in a hallway with 3 or more people. Player 1 (the person who is ‘IT’) stands approximately 5m away from the others. With their back towards the players, this person yells ‘Green Light’ and the others progress forward before Player 1 spins around and shouts ‘Red Light’. If Player 1 catches anyone moving, they must return back to the start. The game progresses with ‘Green Light’ and ‘Red Light’ until someone tags the person who is ‘IT’ without getting caught. 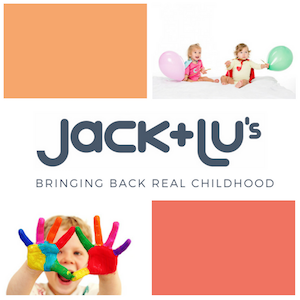 Hang a balloon from a doorway just out of reach and get your child to jump to touch it as many times as they can. 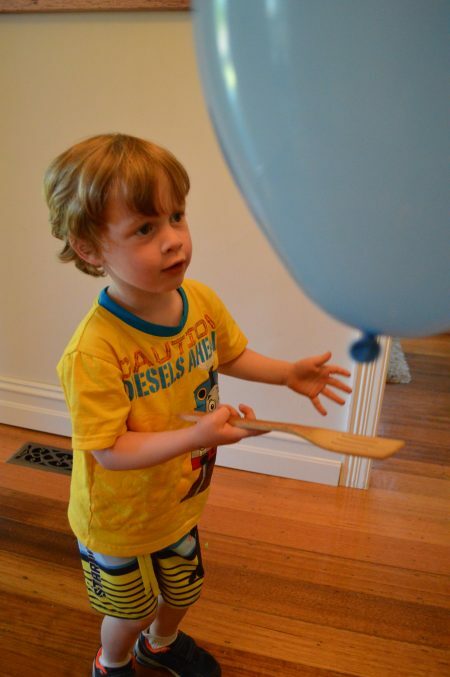 Or alternatively, grab out some wooden spoons (or even fly swats!) and play a game of balloon tennis. Another classic. Simply place an apple or tennis ball in the leg of stocking and tie it around your waist. 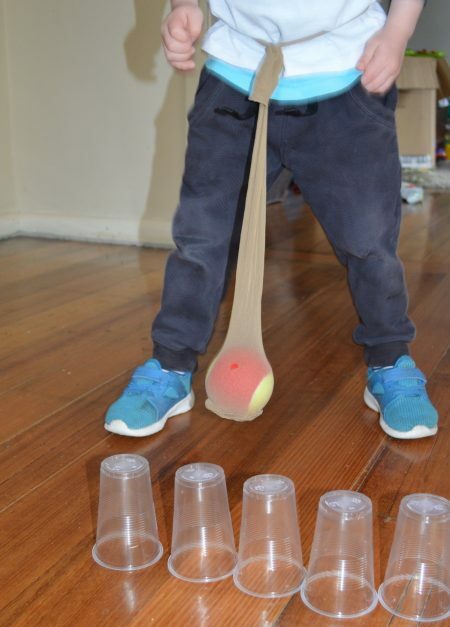 Place some cups on the floor and get those hips swinging to try and knock them down! Think everyday items to find. 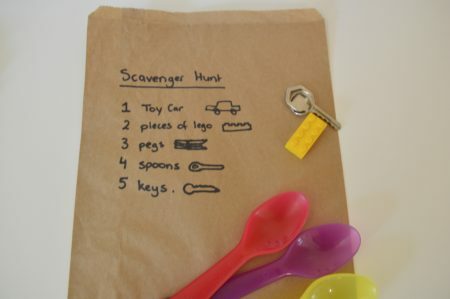 You can draw a picture of each item to find or alternatively, why not do a colour scavenger hunt and get the kids to find items that match. Hopefully, this list starts to get those creative juices flowing! 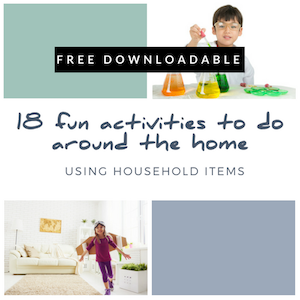 If not, check out our list of fun activities for pre-schoolers around the home here.